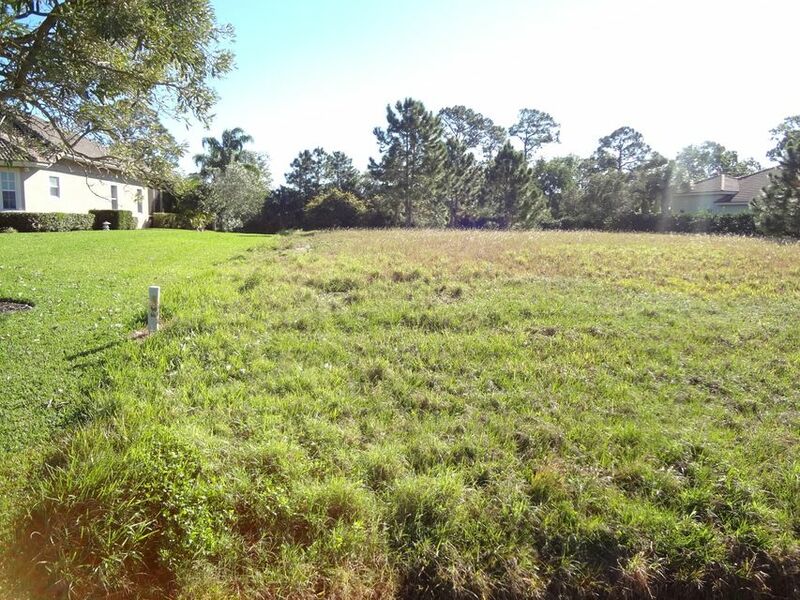 Discover this over 1/2 acre building lot in Cobblestone Country Club in Palm City! The lot is cleared & ready for your dream home! Cobblestone is a guard gated community of peaceful serenity located in Western Martin County>EZ access to I-95 & the Florida Turnpike for commuters to Palm beach County and the rest of SE Florida. Located within the community is THE FOX CLUB, an 18 hole championship golf course designed by British Open Champion Darren Clarke. This is one of Martin County's premium communities. This is the opportunity you have been waiting for!